With Hololens, even though you might be a world apart, your team can solve problems together in real time. By bringing digital content and connecting people across devices, you can get the help you need to solve difficult problems faster. 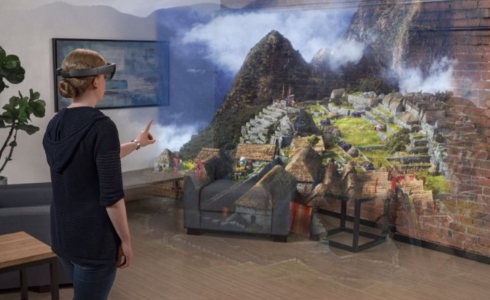 What HoloLens can bring you? It’s easier to show than to tell. Collaborate remotely with, hands-free video calling, sharing images of your environment to pinpoint and solve problems efficiently. 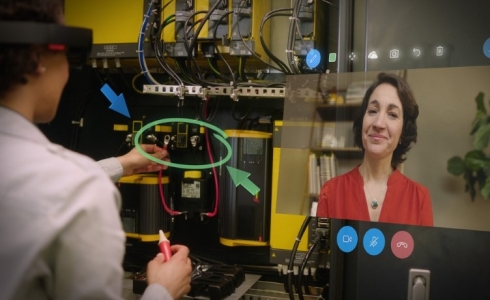 See holograms from your colleague’s perspective even if she’s on the other side of the world. Create designs in the context of your environment and generate detailed holographic models to see the concrete end result of your products. Shape holographic images to fine‑tune a design, share ideas, and understand your creations in relation to the real world. 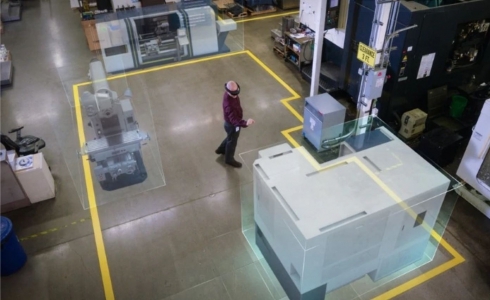 Experience designs in real-world context when you interact with holograms in physical space. Bring designs from concept to completion with confidence and speed.